Behaviour change interventions are efforts to change a person, or groups of people’s, behaviours in a certain way. They can focus on anything from trying to get people to eat healthier, recycle more, or stop drink driving. In psychology, behaviour change interventions have been defined as ‘coordinated sets of activities to change specific behaviour patterns’ (Michie, van Stralen & West, 2011). Is there a set way to design interventions? 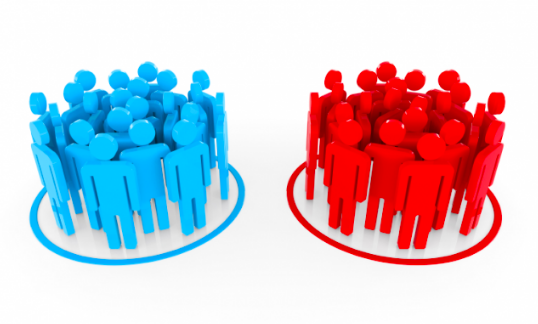 Previously, large-scale randomised control trials (RCTs) were thought of as the gold standard of evaluation, as these are a reliable way to test if the intervention works. Whilst RCTs are valuable, only testing the intervention at the end means that you can’t make improvements to the intervention throughout the development process. They are also very costly and time-consuming, so aren’t always suitable for smaller-scale initiatives. 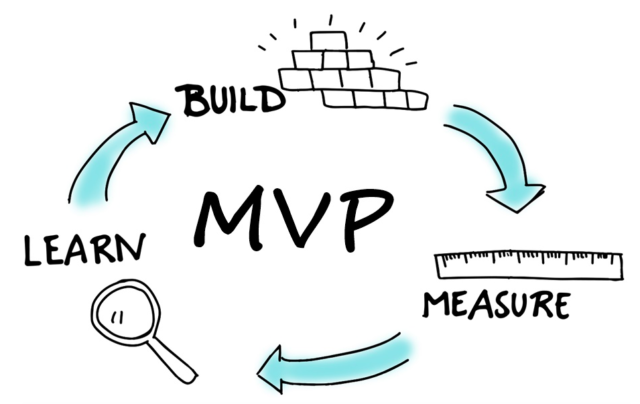 What can be more useful is to develop a prototype – a minimum viable product that can be quickly tested early on and then repeatedly improved and tested again. This is known as ‘iterative intervention development’ or the ‘quick and dirty’ approach. An iterative method is great for trialling different types of an intervention, before agreeing on the best version. It can also help to identify any fundamental issues, so that solutions can be found early, before wasting time and money. Qualitative feedback from the target group can also be gained, which is used to assess acceptability for users and context. 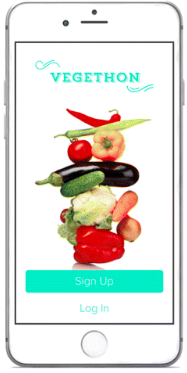 VEGETHON is an app designed to support healthy eating. 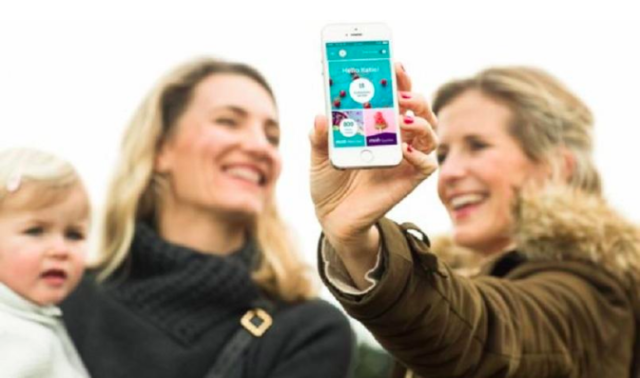 Interviews and focus groups were used during development to ensure that the app was effective in help ing people to monitor their fruit and veg consumption. And if that doesn’t convince you, in 2015, a group of international behaviour change experts publicly stated that interventions should be ‘developed through agile processes, and evaluated at all phases of the development cycle’. If you want to find out more, check out some of the academic frameworks for best practice intervention design: UK MRC, NIH Stage Model, 6SQuID, IDEAS.